Information about licenses and permits relating to dangerous substances. 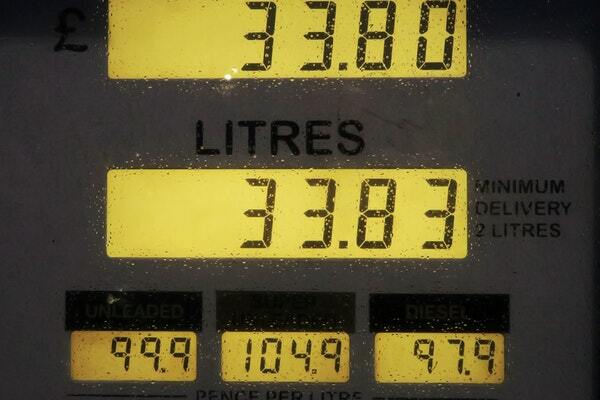 A petroleum storage certificate is required if you store petrol at a petrol filling station. 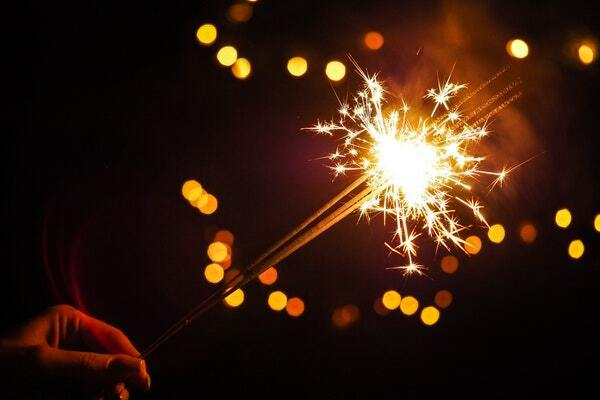 You will need a licence from us if you sell or store explosives, including fireworks. 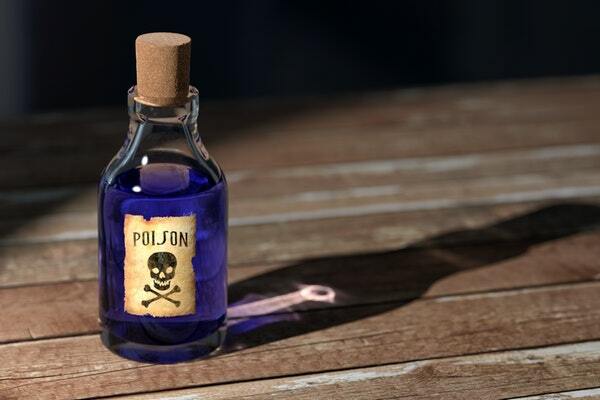 If you acquire, possess or use certain non-medicinal poisons you must hold a licence from the Home Office.